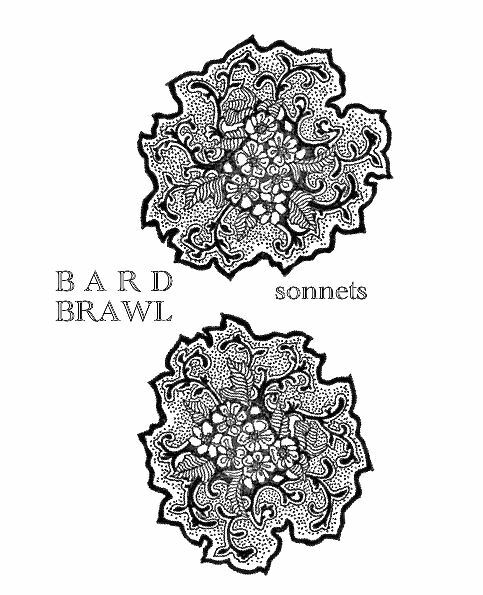 A special treat today for those who like their poetry commentary-free: we’ve gathered up the first 17 sonnets together into one recording. If you haven’t had a chance to listen to these sonnets in order, here’s your chance! Listen to or download Shakespeare’s first 17 sonnets. Next week: back to our regularly scheduled program when we start one of Shakespeare’s most famous plays. But you’ll have to tune in to find out which one!